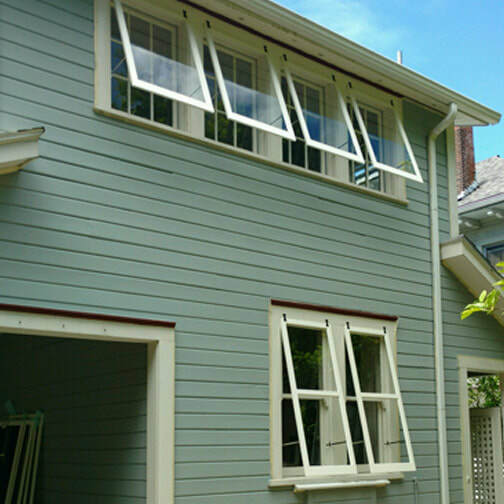 Protect your wood windows from the elements. Wood storm windows will double the lifespan of your window and they can be easily removed. 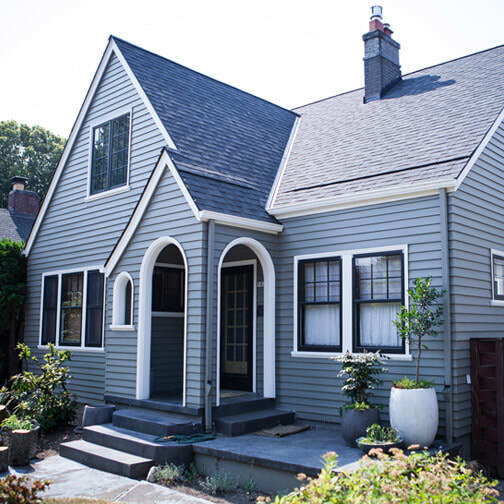 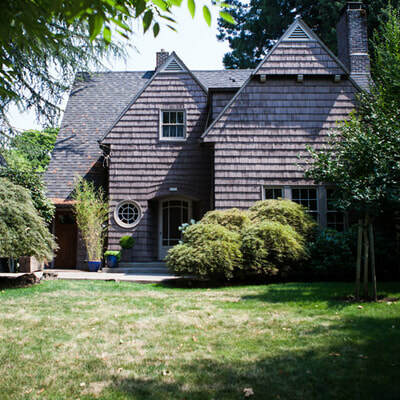 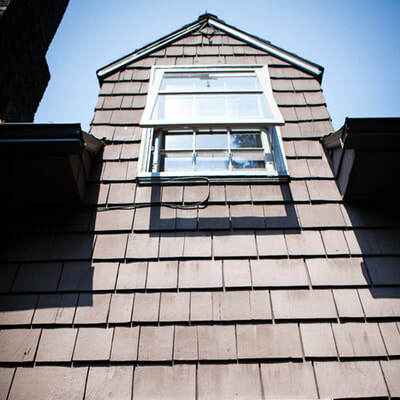 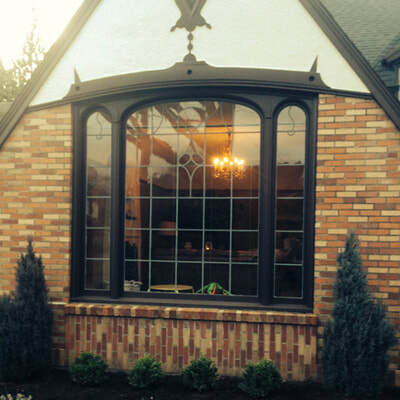 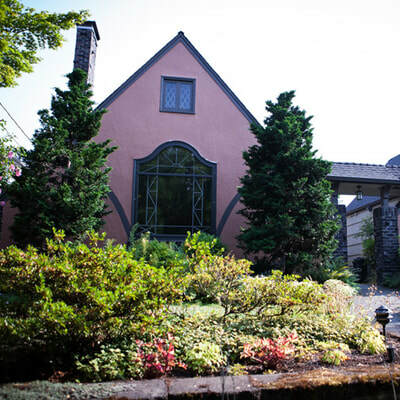 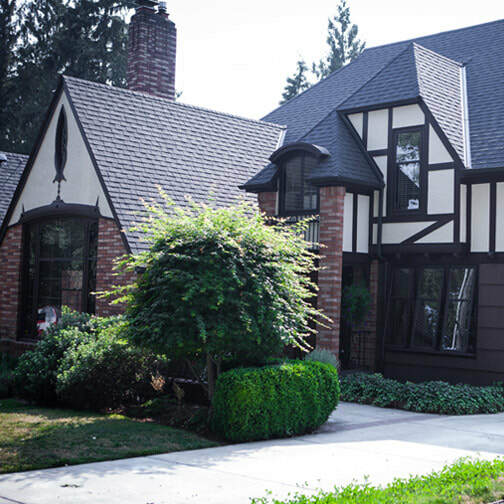 One of the fastest ways to degrade a wood window is to let it live through a Portland winter . 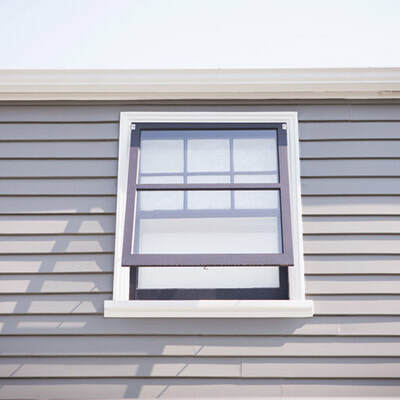 The cycle of wetting and drying that comes during the winter months quickly deteriorates exposed window sills, glazing and paint. Avoid the constant noise that comes with rainstorms. When you weatherize your windows, you’ll hear the difference. 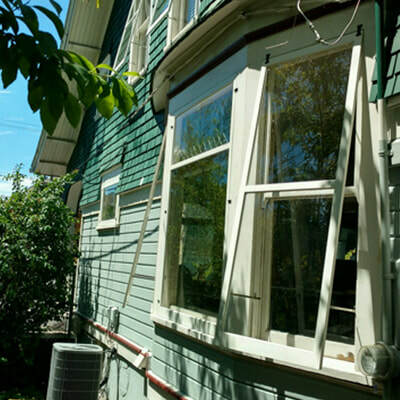 A cushion of air is created between the storm window and the wood window which reduces drafts and muffles sound. 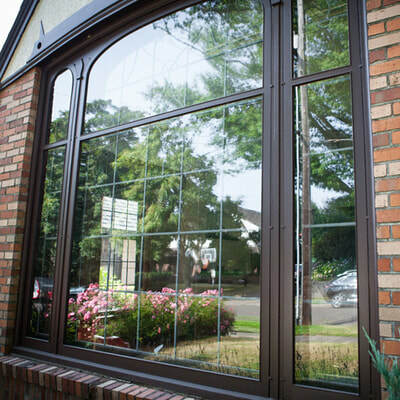 Every storm window that we install is made in our woodshop, by hand. 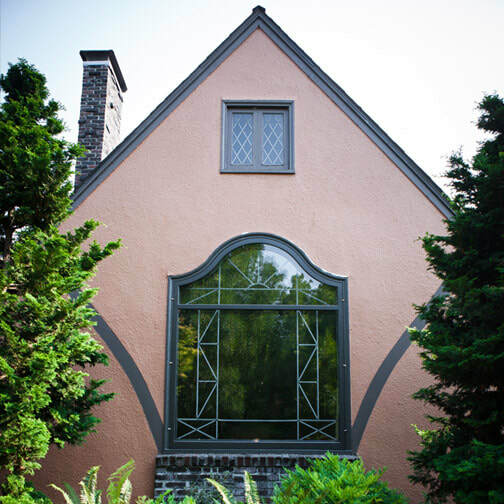 We pride ourselves on matching the exact architectural design of your building’s original storm windows. 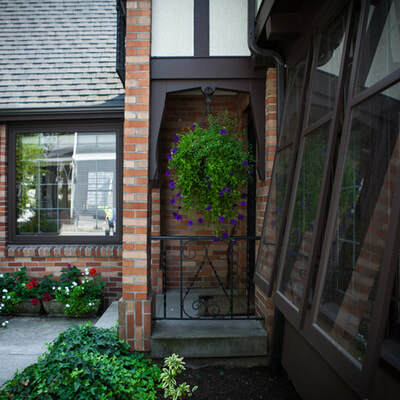 Get the protection you need without compromising on the aesthetics of your building.